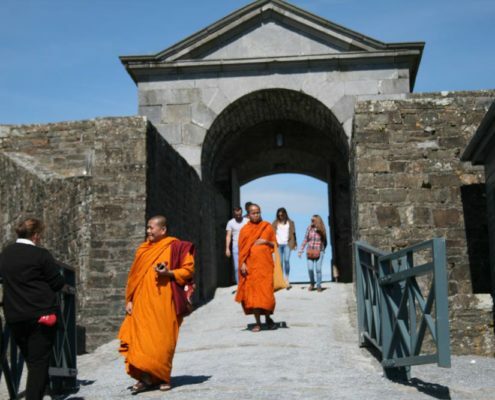 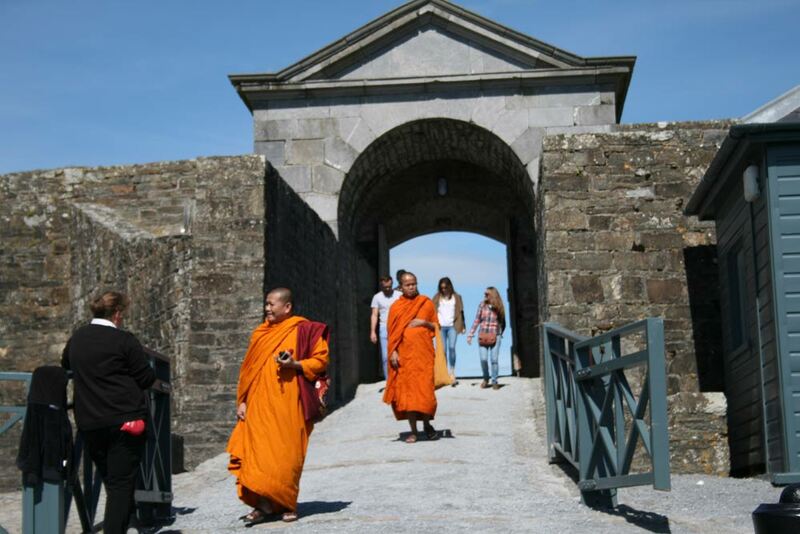 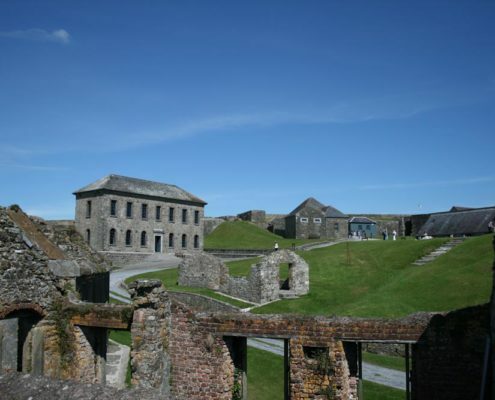 I had heard that Charles Fort was impressive and was excited to finally visit this famous historical site. 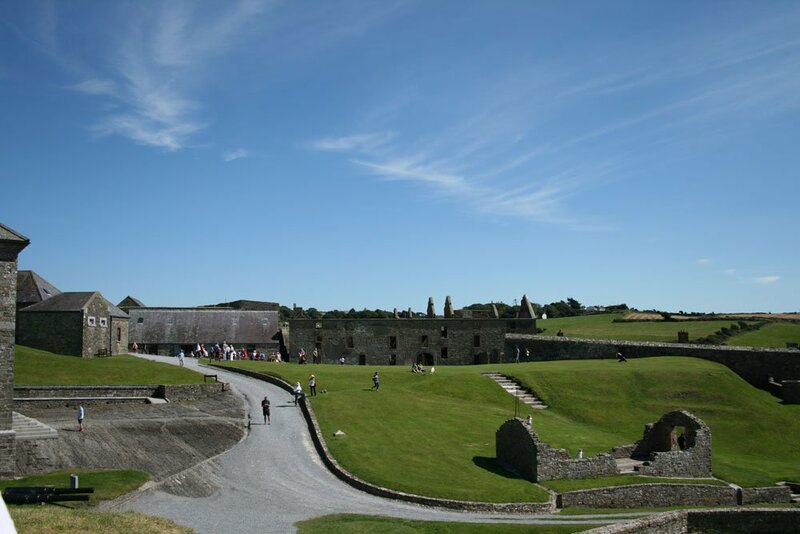 The day was sunny and by happy co-incidence it was Heritage Week so it was free entry for all (see regular admission charges below). 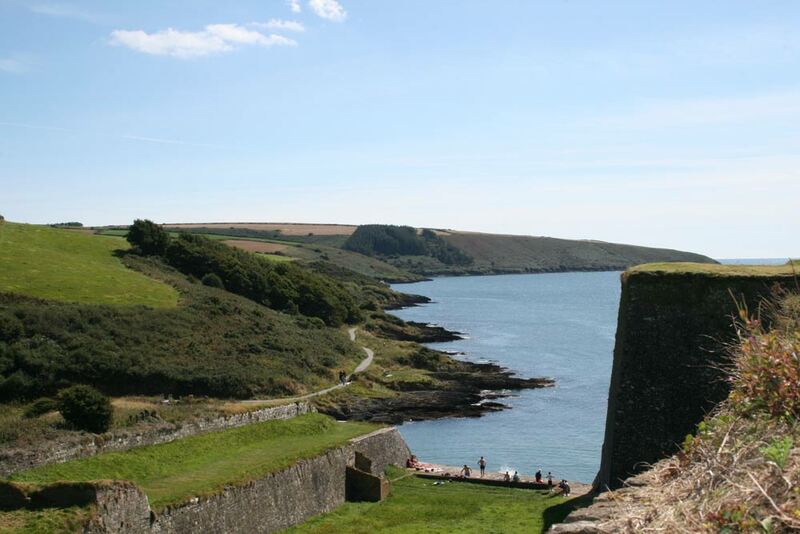 Charles Fort lies a short distance from Kinsale town beyond Summer Cove. 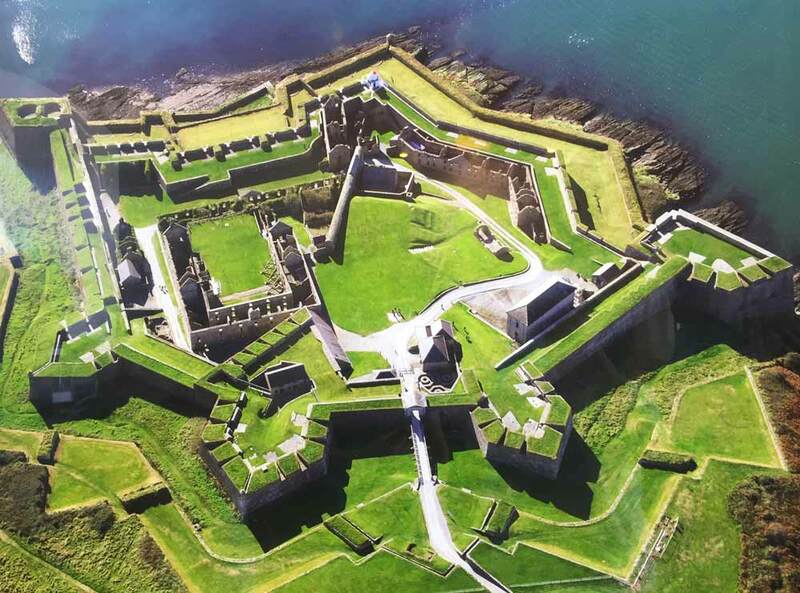 It is one the best examples of a 17th century star shaped fort and was in use up to 1922 housing the garrison of the fort and their families. 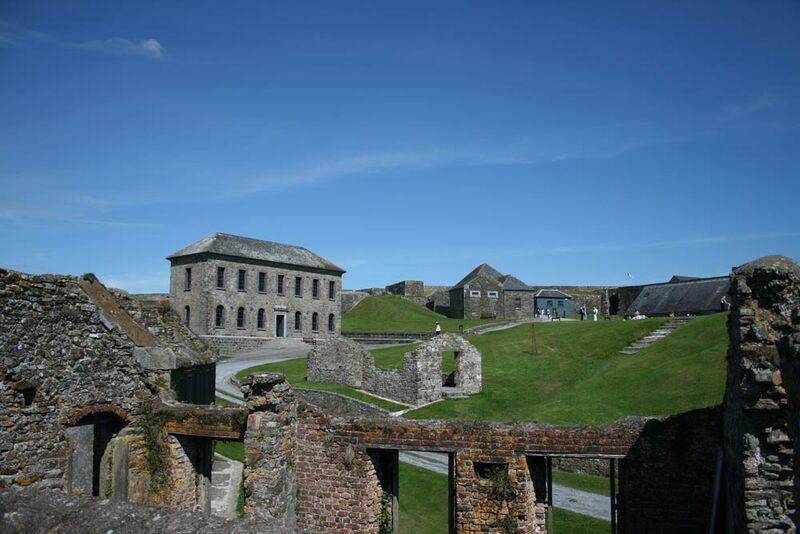 Many of the buildings are now derilict while some have been restored and are used as exhibition centres. 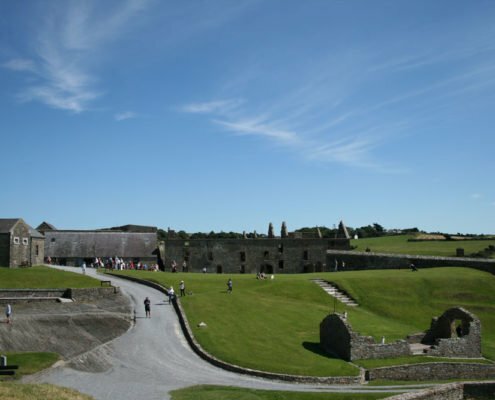 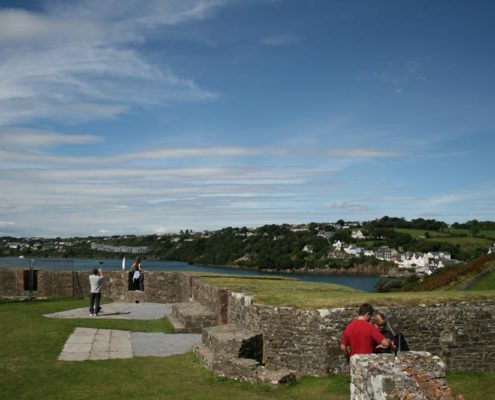 Being Heritage Week and the last week of the school summer holidays there were many families taking advantage of the sunny day and wonderful views from the fort up to Kinsale Town and out towards the mouth of the Bandon River. 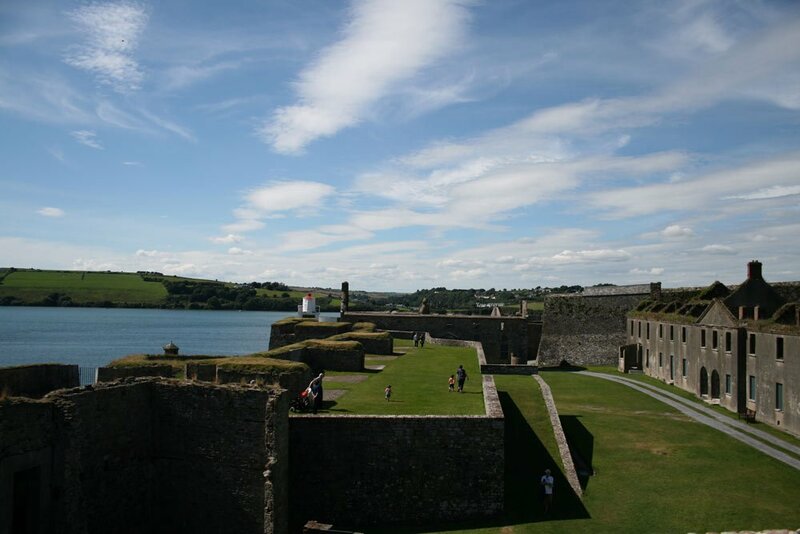 On the opposite bank lies James Fort, a smaller fort, but also important in it’s day. 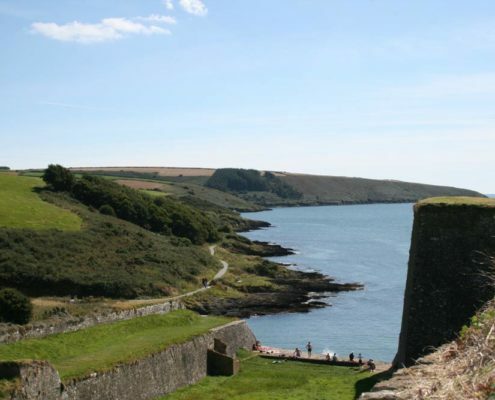 If you feel like walking the 5.5 kilometres along the water’s edge out from Kinsale to Charles Fort you start from Scilly House and follow the signs. 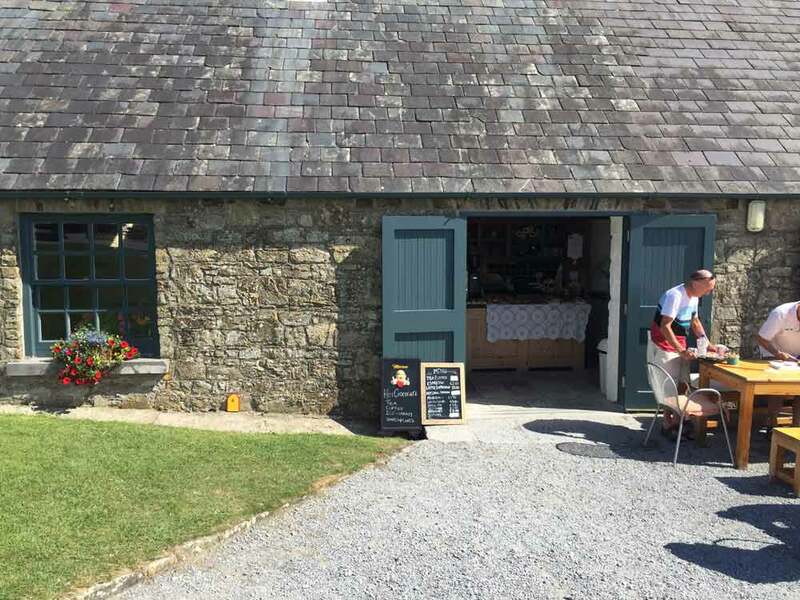 It is possible to get guided tours and there is a small tea shop which is opened during summer months. 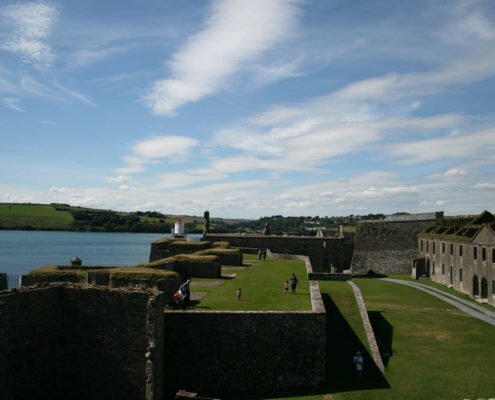 It was the perfect day to capture a 360° view of Charles Fort which I uploaded to Google Maps. 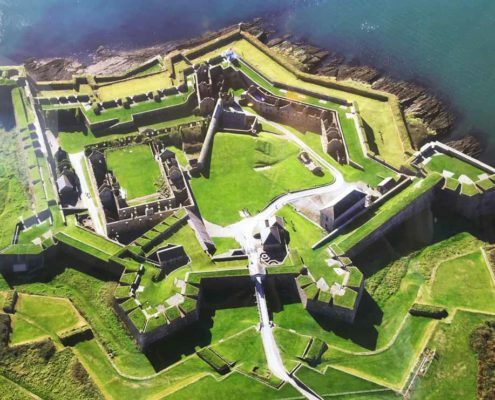 This is definitely a place worth visiting. 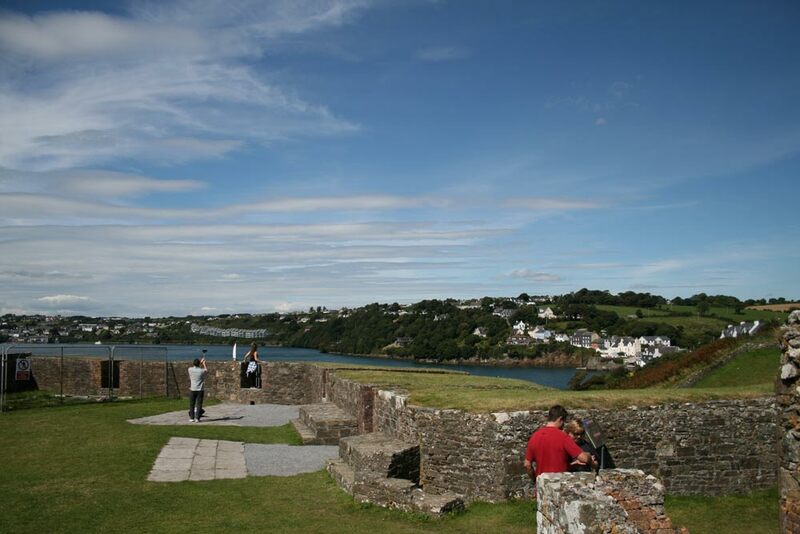 The setting is wonderful as you can see from my video, photos and 360° view above. 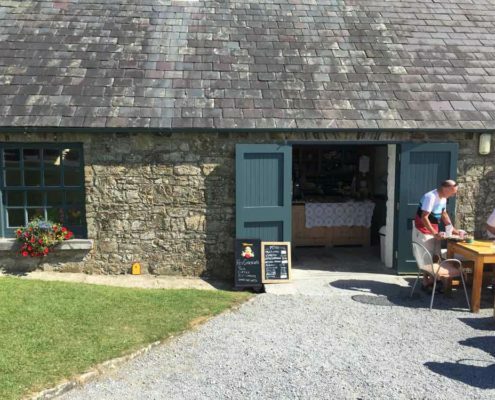 Don’t miss this if you are in the neighbourhood.